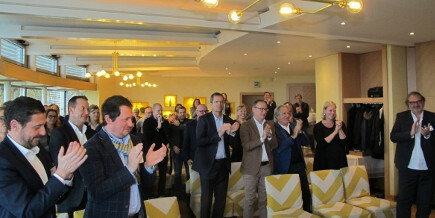 The Visit USA Committee Switzerland was established in 1984 at the initiative of the U.S. Embassy in Bern in order to make up for the lack of a relevant U.S. government agency such as the former USTTA. The founders included local travel industry representatives such as TO's, airlines and U.S. destinations, resp. their local representations. The primary goal was to pool the scarce resources with the goal of educating and informing the Swiss trade and to provide U.S. industry with an attractive and cost effective promotional platform. 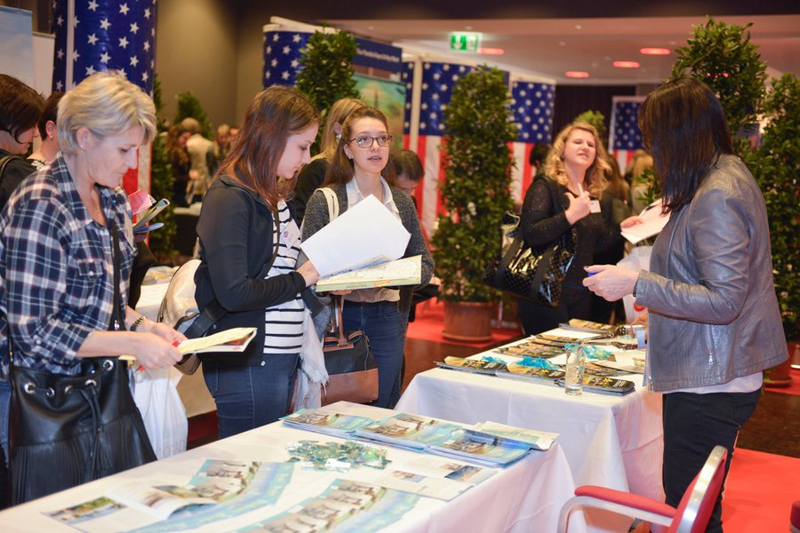 The annual Visit USA Seminar became soon the Committee's main and most visible activity and was in the 1990ties with over 1,000 attending travel agents the largest destination promotion in the country. Together with Canada the Committee produced, for a period of 5 years, the "Visit North-America Seminar". A strong Dollar in particular and the events following 9/11 resulted in a drastic reduction of Swiss travel to the U.S. which dropped from the all-time high of 430,000 arrivals to 260,000 in 2004. Since then the numbers of Swiss arrivals started to climb back reaching new record numbers. With annually over 536‘000 arrivals in 2015 Switzerland ranks worldwide among the 20 most attractive tourist markets for the U.S.with one of the world’s highest purchasing powers. In 2007 the Committe expanded its member services providing market information, economic data and additional events complementing the annual Visit USA Seminar. A new and cost-effective group membership (DACH) including the German and Austrian Visit USA Committees is now available. It allows to cover the German speaking part of Europe by means of joint promotional activities. 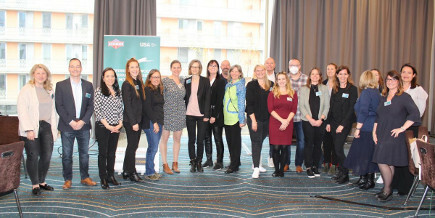 The «Visit USA Committee Switzerland» operates in close coordination and support of «TheBrandUSA» the (ppa) agency for the promotion of travel and tourism to the U.S.